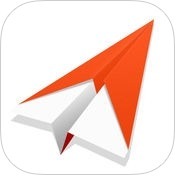 If you want to use one of the best blogging apps on your iPhone and iPad, you must check out this appslist. 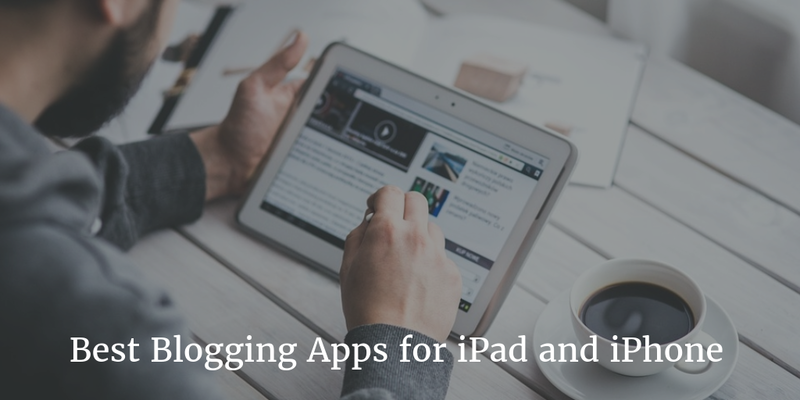 Here you can see 8 best blogging apps for your iPhone and iPad. With the help of these best blogging apps, you can write/edit posts and manage your blog effortlessly, anytime, anywhere. 1. 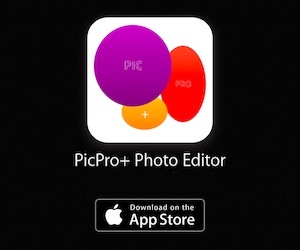 BlogTouch Pro (for Blogspot Blogger) (iPhone + iPad ) :- BlogTouch Pro is one of the best and powerful blogging & editing apps for iPhone and iPad. With the help of BlogTouch app, you can work remotely or directly from your smartphone, you can publish, update and remove posts and pages, you can check and reply to comments, you can use the advanced rich text editor for better blogging, you can edit pictures directly in the post, you can work offline and publish articles only when you are ready, with automatic backup and synced copies, you can pay once and use it for a lifetime, you can switch between multiple accounts and blogs, you can manage published, draft and offline posts and pages, you can write with your voice using the device audio keyboard feature, you can easily preview your posts, you can set application with protected password and, you can also share posts with any app or service. 2. 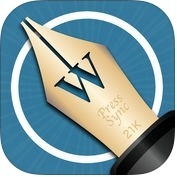 PressSync Pro - for WordPress ( iPhone + iPad ) :- With the help of PressSync Pro app, you can manage your WordPress blog easily on your iPhone and iPad, you can listed in the draft and publish separately, you can define your own HTML input suppot, you can upload the media without losing the EXIF info, you can edit image tag, you can set your blog management, you can share and, you can also insert image tag from media that already uploaded. 3. 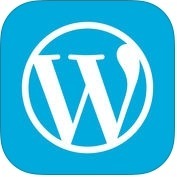 WordPress ( iPhone + iPad ) :- WordPress is one of best and full-featured blogging apps for iPhone and iPad. With the help of WordPress app, you can create and edit articles and pages, you can upload media, you can view stats, you can moderate comments and, you can also manage your daily post. 4. 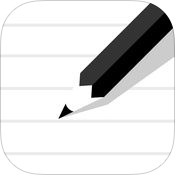 Blogo - Simple, powerful blog editor app ( iPhone + iPad ) :- Blogo is a simple but powerful blog editor app for iPhone and iPad. With the help of Blogo app, you can blog anywhere, anytime, you can manage multiple blogs at the same time, you can customize slugs, comments and pingback, you can list, edit, and update existing or new posts, pages or drafts, you can image editing and handling made easy, you can send videos, images, links, pages and quotes from any app with one finger tap, you can keep your blog content organized and, you can also add as many blogs as you want. 5. 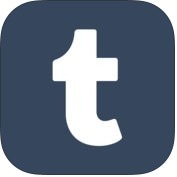 Tumblr ( iPhone + iPad + iMessage ) :- With the help of Tumblr, you can send photos, videos, live videos, songs, text, anything from any app with one finger tap, you can make GIFs and make them out of videos, bursts, live photos, or just shoot them on the spot, you can repost other person's posts to your own blog, you can add commentary if you like and, you can also send a private message. 6. Weebly ( iPhone + iPad + Apple Watch ) :- Weebly is one of the best and user-interface blogging apps for iPhone, iPad and Apple Watch. 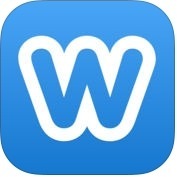 With the help of Weebly, you can create a website, blog or store directly from your iPhone or iPad, you can upload images directly from your photo library, select from a wide range of text, media and design elements, you can customize your site, you can monitor all of your site activity in real-time from the site dashboard, you can see details of stats on blog comments, site traffic, store orders, form entries, and more from one interface, you can publish your thoughts with the blog post editor, you can work offline, you can save and sync work across all devices so you can pick up where you left off on desktop or smartphone and, you can also monitor website trends and stats directly from your Apple Watch. 7. Squarespace Blog ( iPhone + iPad ) :- If you want to blog effortlessly anywhere, anytime, you can use Squarespace Blog apps on your iPhone and iPad. With the help of Squarespace Blog app, you can write frequently, edit posts and manage comments, you can easily add and layout photos, format text and create links without knowing HTML and, you can also save drafts queue posts, tag items and, much more. 8. 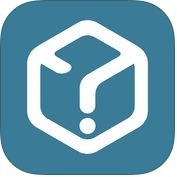 Cube - your mobile blog ( iPhone ) :- With the help of Cube app, you can blog on any topic that interests you and share it with your family or friends. Cube is very effective for iPhone users. With the help of Cube, you can blog, ask and poll the community. It builds hashtag ratings that connect to your profile and, become top-rated in any hashtag.